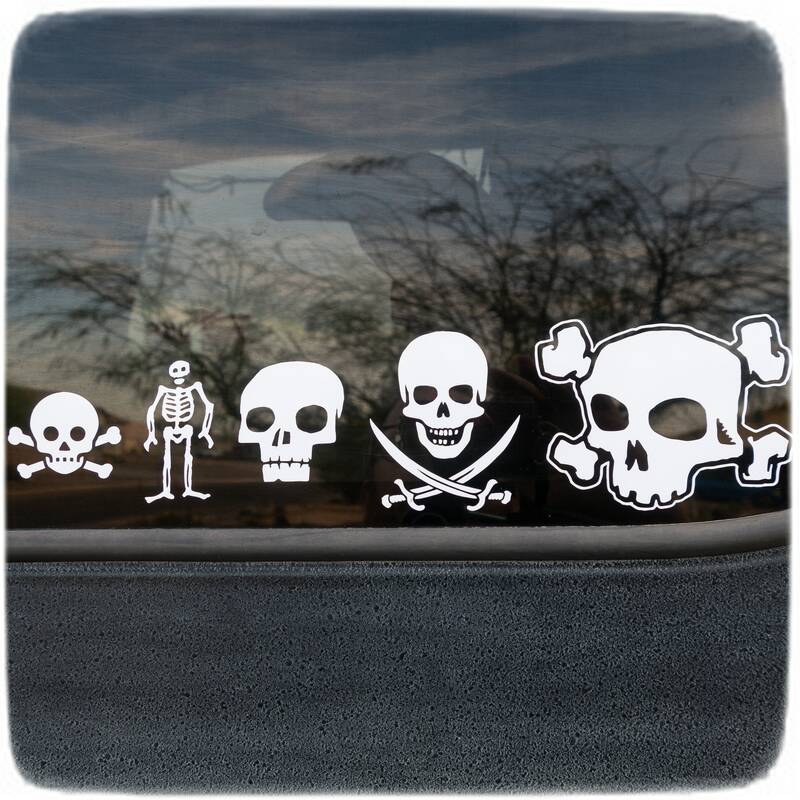 A pack of 5 vinyl decals for one super low price! Hungry Knife original graphics by Guy Sparger. 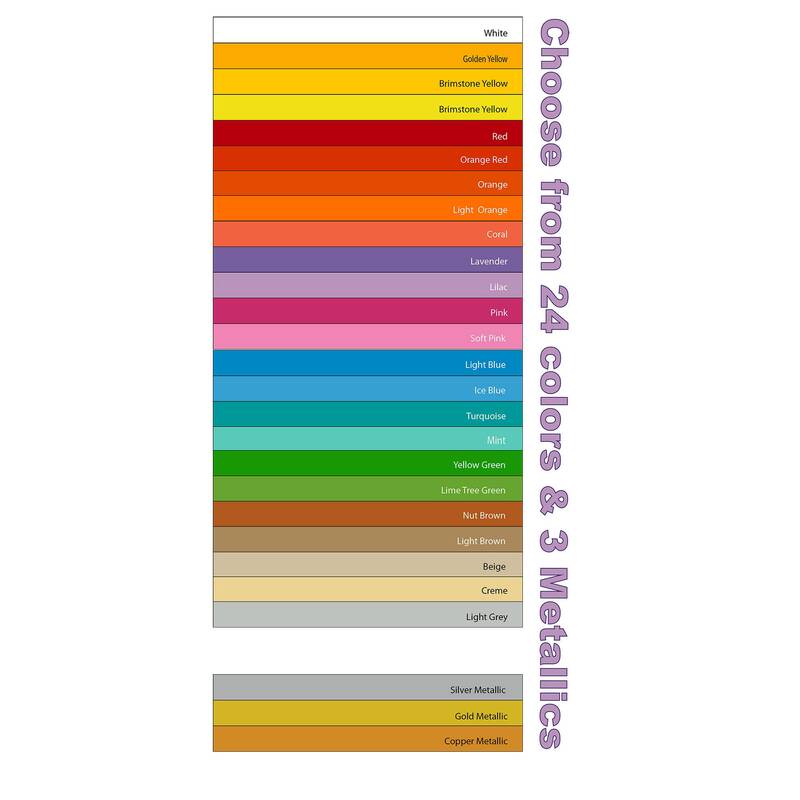 24 colors and 3 metallic colors available to choose from! White, Golden Yellow, Yellow, Brimstone Yellow, Red, Orange Red, Orange, Light Orange, Coral, Lavender, Lilac, Pink, Soft Pink, Light Blue, Ice Blue, Turquoise, Mint, Yellow Green, Lime Tree Green, Nut Brown, Light Brown, Beige, Creme, Light Grey, Silver Metallic, Gold Metallic, and Copper Metallic. See photo #3 for size reference. 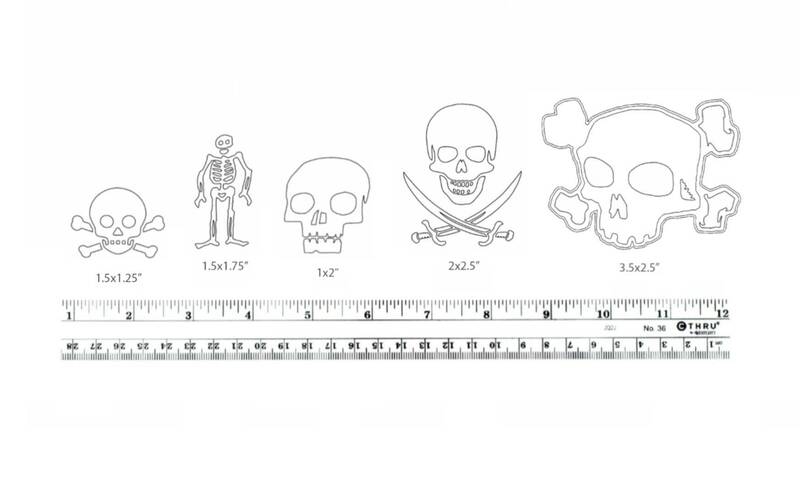 The decal sizes are : 1.5 x 1.25 inches, 1.5 x 1.75inches, 1x 2 inches, 2 x 2.25 inches and 3.5 x 2.5 inches. Looking for a different color or size? Send us a convo to discuss. 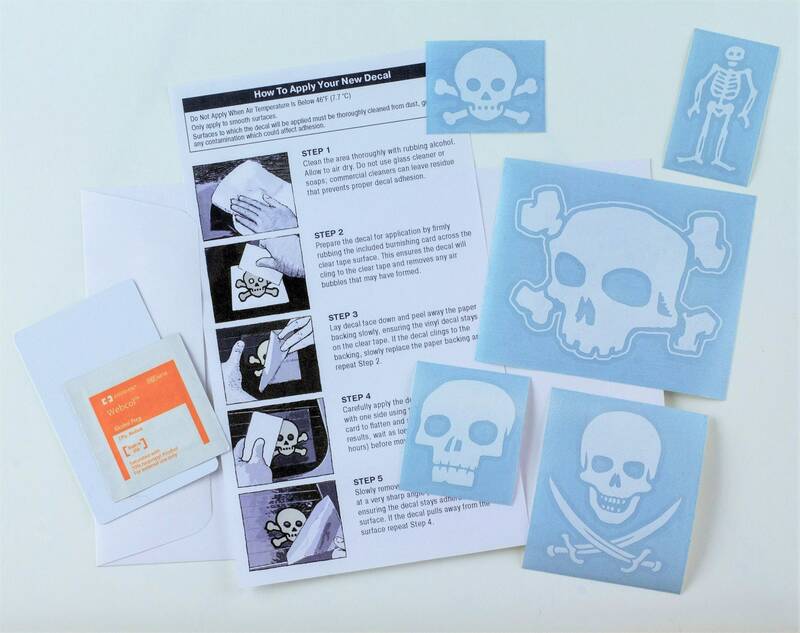 The complete kit includes five skull decals, simple but thorough application instruction sheet, burnishing card and alcohol wipe. All our decals are designed and produced at the Hungry Knife studios. 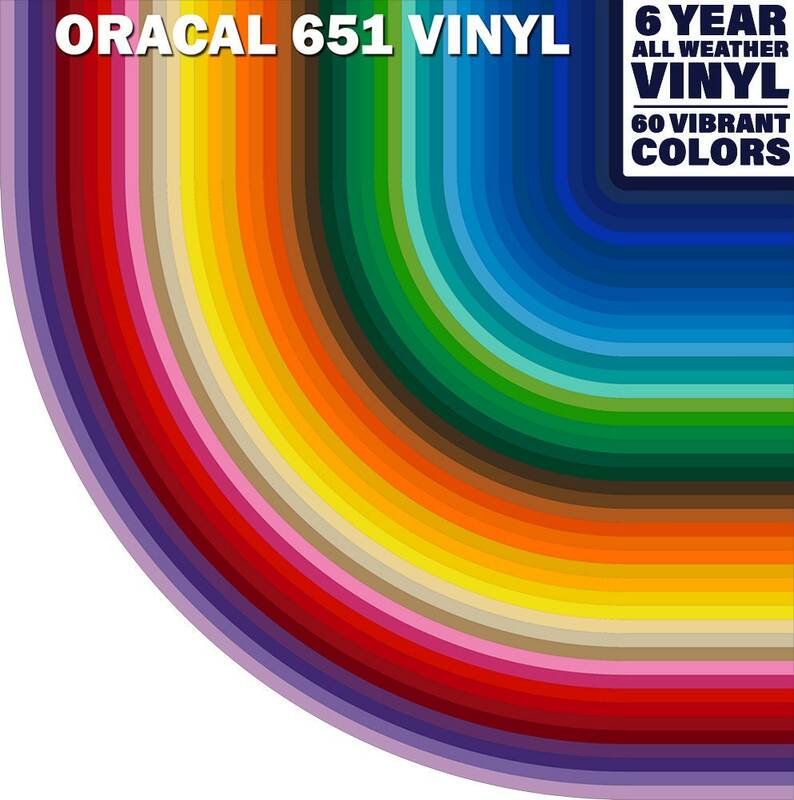 Cut from durable, weather-proof and long-lasting Oracal 651 vinyl. Vinyl decals adhere best to hard, clean and smooth surfaces. Your decal will look awesome on your auto glass or body, laptop. phone, helmet, window, mirror, water bottle or whatever else you got, slick. Not for use on interior walls (contact us if you're interested in this vinyl decal for interior wall application). Permanent until removed. Not reusable. Ships FREE within the US via USPS First Class. We ship internationally. Just convo us for international shipping rates, we'll get back with you asap!